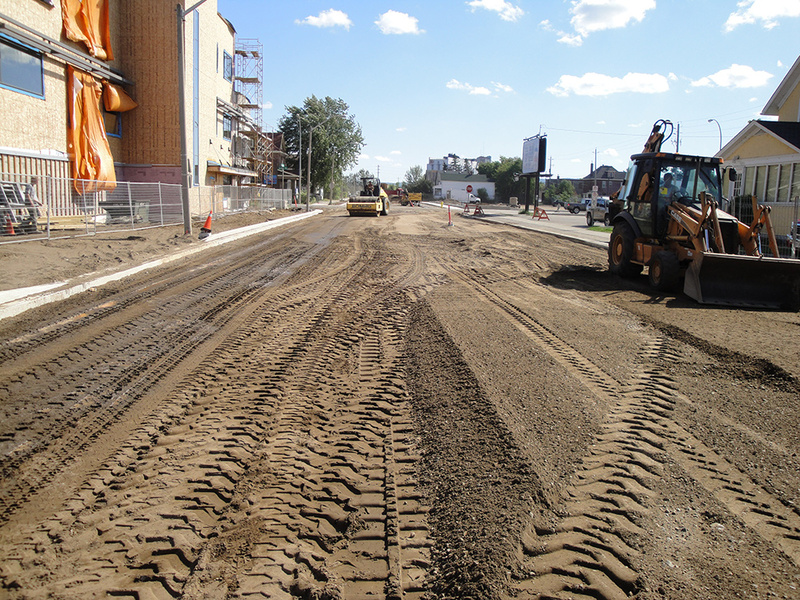 Prime Terra Group Inc. was established in 2011 and quickly became a leader in road construction projects in Thunder Bay, Ontario. 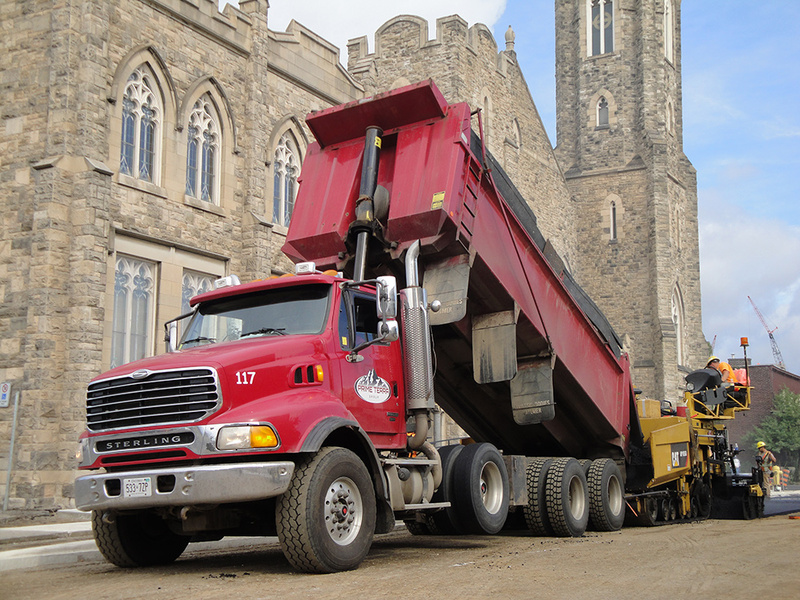 The staff and management at Prime Terra Group has delivered decades of experience to every road construction project, making safety and schedule a top priority. 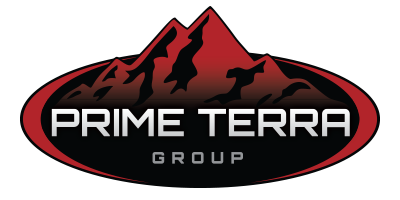 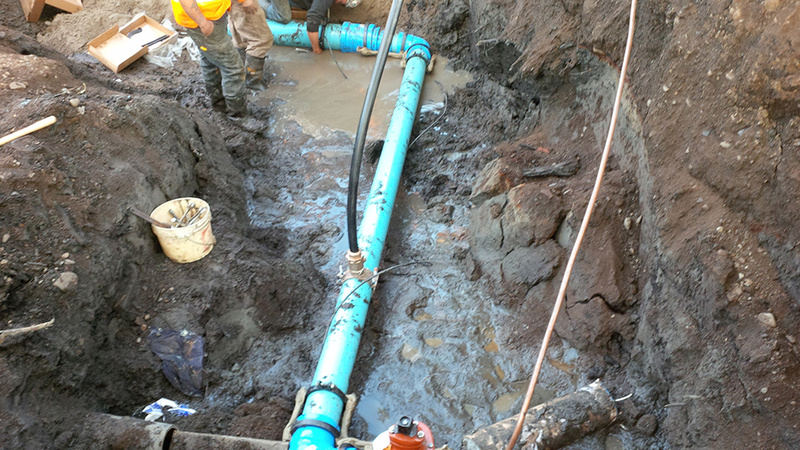 Prime Terra Group Inc. is fully equipped to complete any sewer and water projects, concrete construction and road building projects.